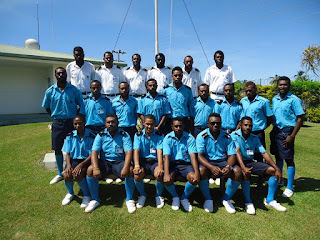 The Central Supplies and Tenders Board (CSTB) will put up tenders for the construction of a K15 million simulator laboratory for the PNG Maritime College in Madang. Transport and Infrastructure Minister Malakai Tabar announced that the application for expression of interest for the construction of the new simulator laboratory, acquisition of two full mission bridges and a tug bridge simulator were now with (CSTB). Tabar said the project would involve the upgrading of electronic chart display information system (ECDIS), port navigation software development, familiarisation of current teaching staff, and other related works. The K15 million is also for the construction of a new staff house and administration office of the college. The project will be delivered by an inter-agency project management team comprising officers from the Department of Transport and Infrastructure, National Maritime Safety Authority, Department of Higher Education, Research, Science and Technology and PNG Maritime College. 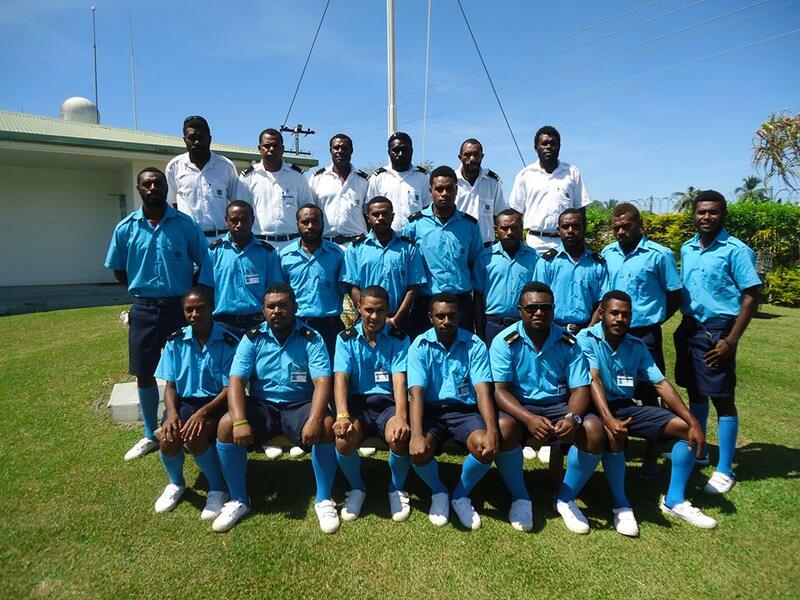 Tabar said the project would re-equip the college and contribute to development of higher education in PNG. He also said this would attract students from other countries in the Pacific region to undergo quality training, and bring revenue to the institution for its self-sustenance. Tabar said the Government failed in the past to recognise the importance of the college, by not putting in the money to subsidise fees of many Grade 12 leavers who could attend because of high fees. “It is time we address concerns of this college,” said Tabar.